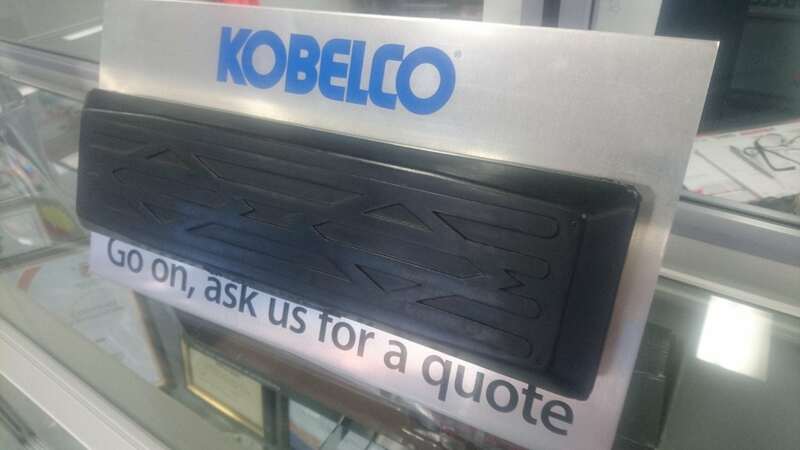 Genuine Kobelco bolt on rubber track pads to fit all machines in a range of track sizes. Excellent quality and top value. Available to suit steel tracks individually or in crate quantities. Why go off market when the real deal is cheaper?